It would be an understatement to say that Star Wars: The Last Jedi is one of the most eagerly awaited movies of all time. This makes sense taking into account that J.J. Abrams’ The Force Awakens wowed audiences in 2015 and was a great return to form for Star Wars after the horribly disappointing prequel films. And last year’s Rogue One: A Star Wars Story wasn’t half bad either, meaning fan interest in the new movie is likely sky-high now. So without further ado, here follows a list of the top 10 cast members featured in Star Wars Episode VIII: The Last Jedi, with hints on what they might be up to in the upcoming Star Wars entry. 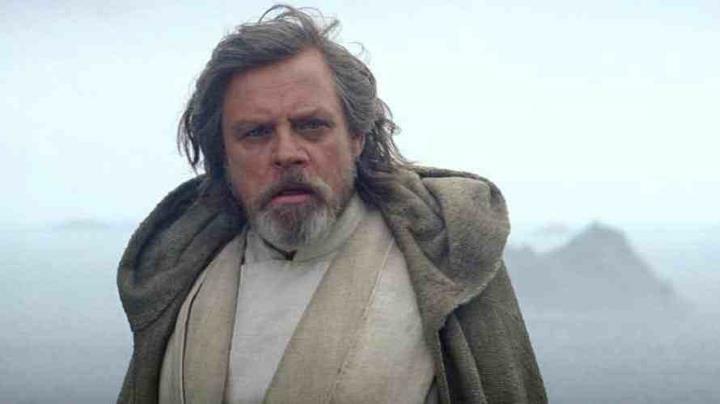 Those who’ve seen The Force Awakens know we did not see much of Luke Skywalker in that movie, actually J.J. Abrams’ flick was a search for the grizzled old Jedi. Luke did not get to say a word in that movie either, but Hamill’s acting in those final moments was good enough to convince us that the veteran actor will be delivering a fine performance in Episode 8. In The Last Jedi he will be teaching the finer points of the Force to Rey, playing the mentor role much like Yoda did in the Empire Strikes Back. 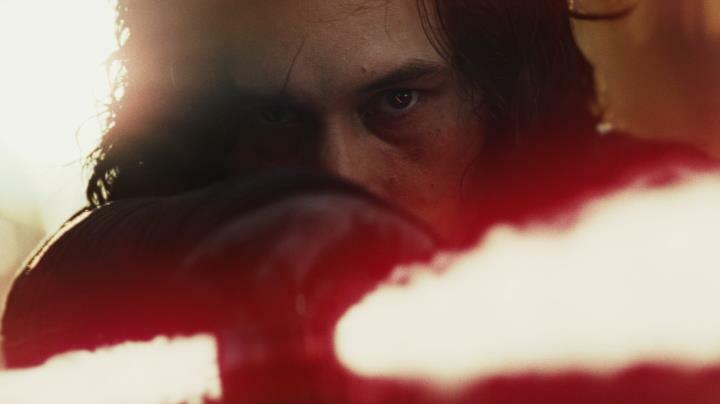 And it will sure be interesting to see how their relationship plays out, before Rey’s inevitable second duel with baddie Kylo Ren takes place.